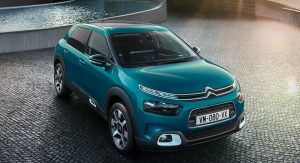 Citroen has pulled the wraps of their facelifted C4 Cactus, which becomes the first European model to offer the company’s new Progressive Hydraulic Cushion (PHC) suspension. 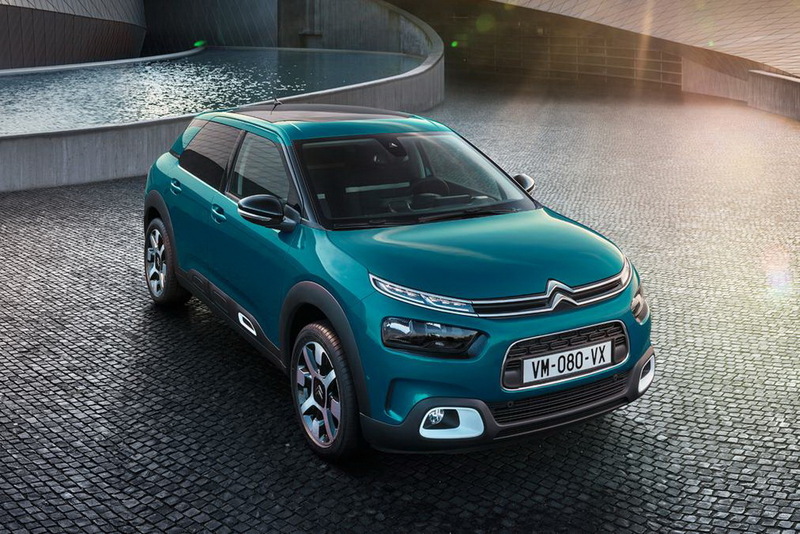 The system debuted with the C5 Aircross and aims to give the more affordable C4 Cactus a buttery smooth and comfortable ride through a set of secondary hydraulic dampers in each corner which replace the conventional bumpstops at both ends. 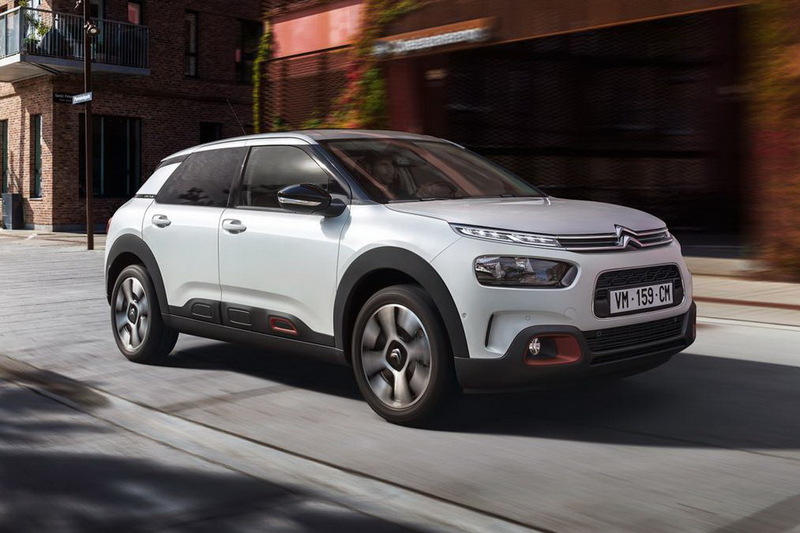 Citroen has opted for a more comfortable set of the regular springs and dampers in order to further cushion the ride quality. The French company has also redesigned the seats which are now filled with high-density foam for even more comfort over longer drives. 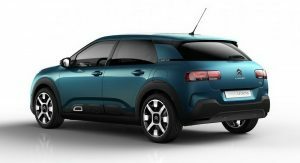 Part of the update is of course the new exterior look of the C4 Cactus, which continues to feature the signature Airbumps, only now they’re mounted just above the sills and are smaller in size. 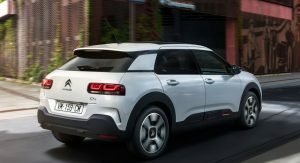 Other changes include new bumpers front and back along with physically larger lights all around, making the 2018 C4 Cactus look a lot cleaner. 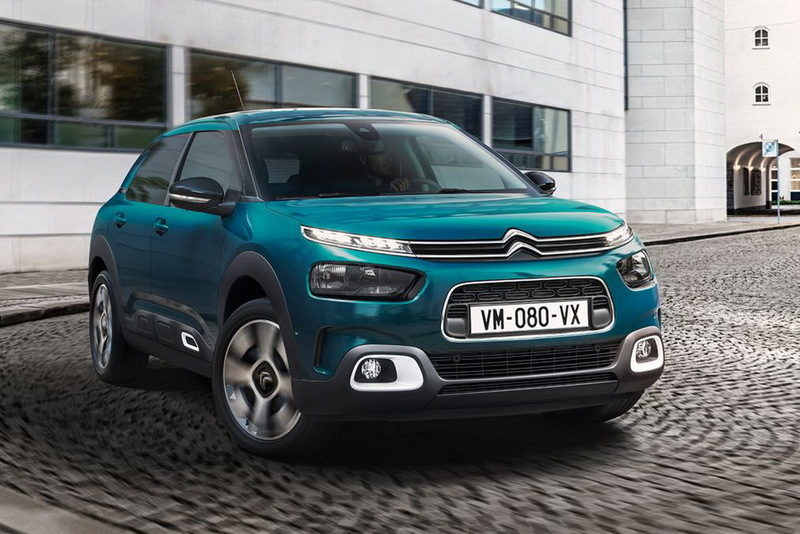 Citroen will offer 31 different exterior color combos and a range of five alloy designs to choose from. 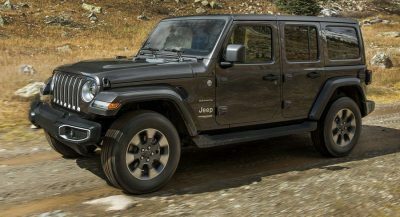 Autonomous emergency braking, traffic sign recognition and a driver attention warning system are now part of the new model’s equipment, along with blind spot monitoring, park assist and a rear-view camera. 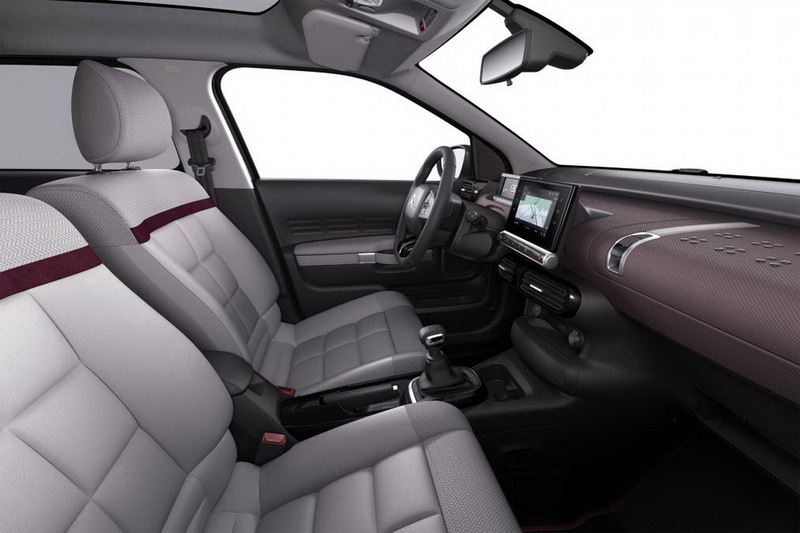 The infotainment features a seven-inch touchscreen display. 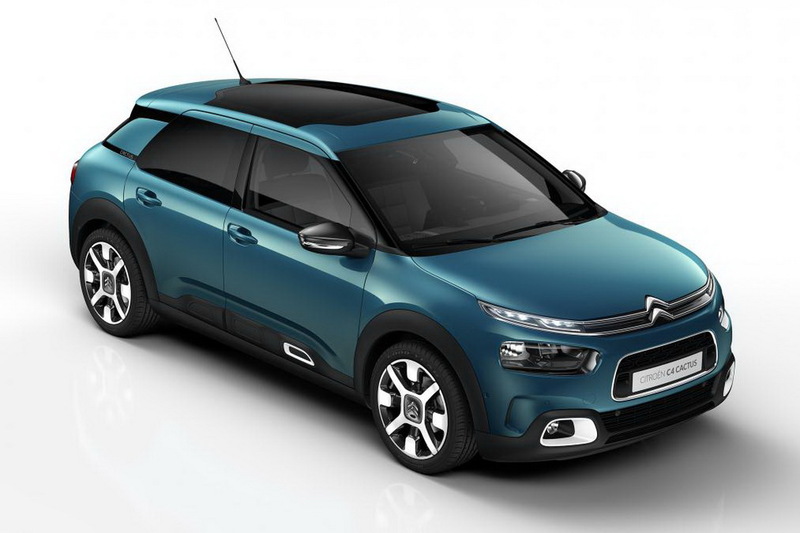 Citroen has also added a new engine option in the C4 Cactus range with the 130PS 1.2-litre PureTech engine. The same engine is also offered in 82PS and 110PS versions while there’s also a 100PS diesel. My thoughts exactly. 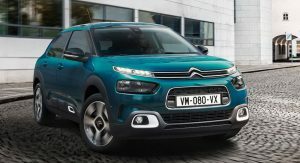 The pre-facelift model was unique even among the Citroen lineup. 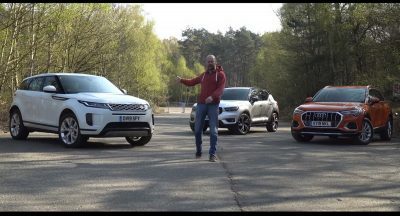 Now I don’t really see how this is any different from an Aircross model. They’ve ruined it. 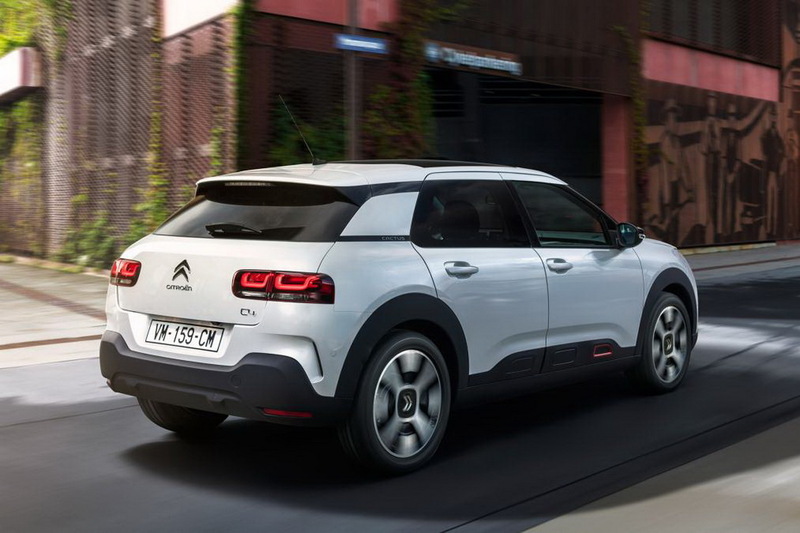 All the character has been stripped away, leaving just another apologetically anodyne looking mini-SUV. 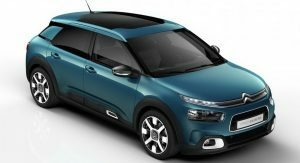 I like my Citroëns to be avant-garde, not meekly conformist. They’re not Volkswagen. they are now… “cant beat em’ join em'” i suppose. The rear lights look sad now. Version 1 was good. 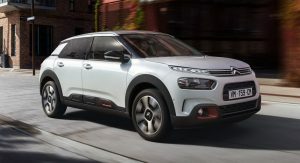 Don’t break what’s good, Citroën! They ruined a unique looking car. 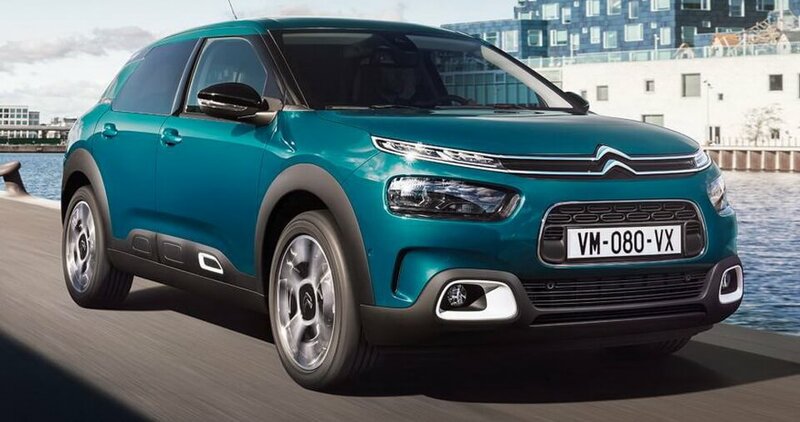 Now it’s just a poorly designed mashup of Citroèn design cues. And still those rear-windows are fixed and can’t roll down. 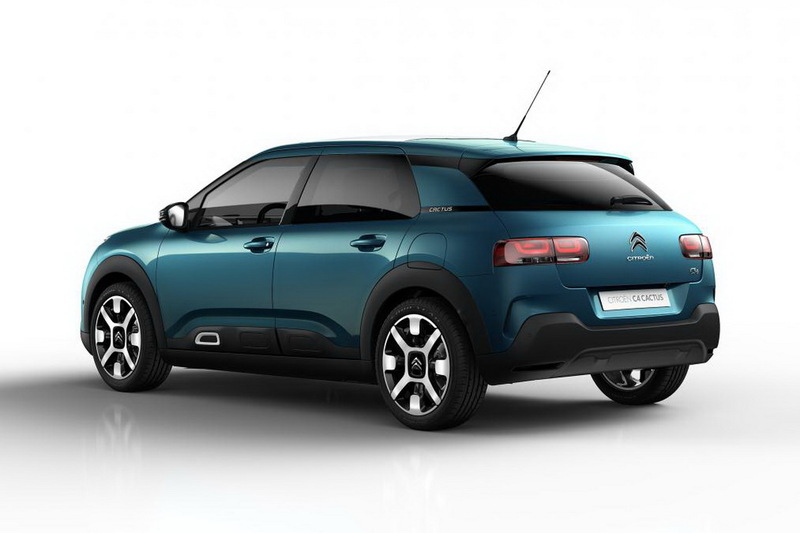 The C4 Cactus is not ready for North America. Fixed windows make for a couple inches more hip room. When minivans got roll-up rear windows they had to get wider and heavier to accommodate them. As long as we have AC there’s really no reason for roll down rear windows unless the dog rides there. Another Citroen solution: flip up lower half windows. 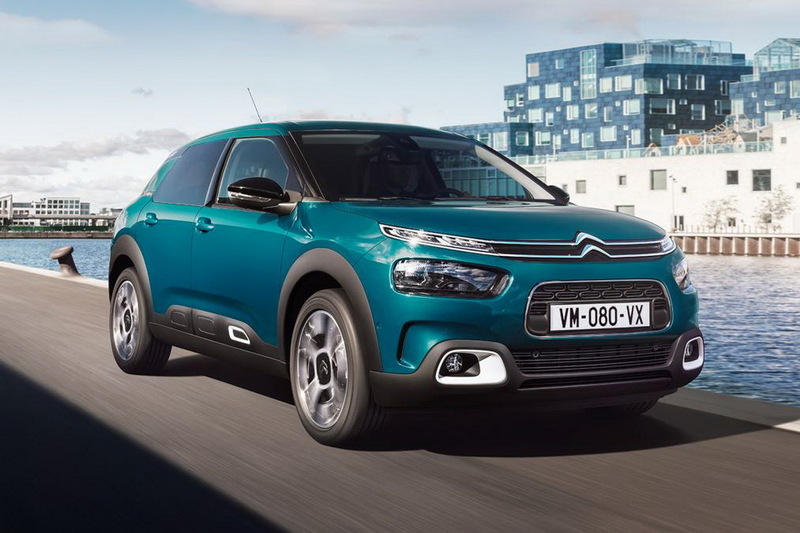 Ok this looks too much like the C3 and C3 Aircross now. 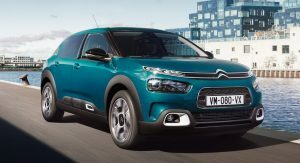 But for the seats and suspensions, it’s good news, this car had a really to hard ride, especially for a Citroën that had nothing sporty. 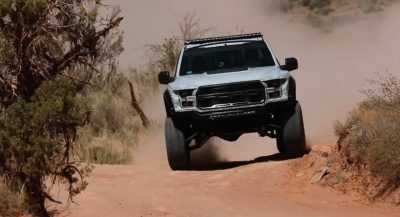 I’d love to see how this rides with this novel suspension system! 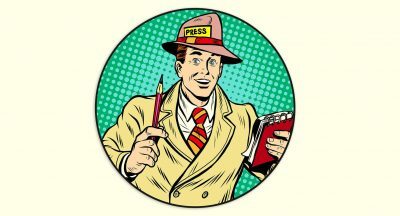 Odd that nobody else uses it.